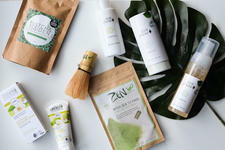 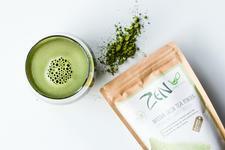 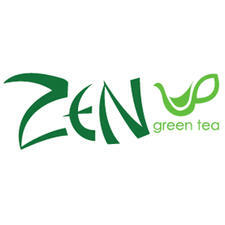 Zen Green Tea is an Australian company providing sustainably sourced, freshly stone ground Matcha green tea which contains 137 times the antioxidant content of standard green tea. 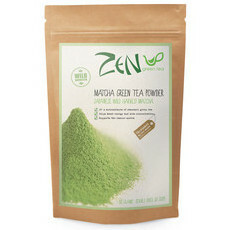 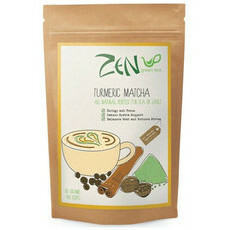 A wonderful source of natural energy and antioxidants, Zen Matcha Green Tea Powder contains nutrient rich vitamins and minerals including protein, fibre, calcium, iron, potassium, carotene and vitamins A,C & E. Rich in L-theanine amino acid, Zen Green Tea Matcha powder and tea bags can increase alpha waves in the brain and promote calmness and concentration. 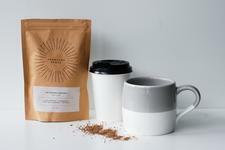 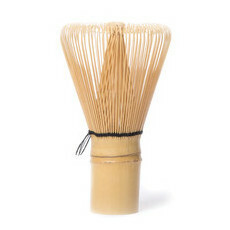 Pair with the Bamboo Whisk for an extra smooth cup!